On last week’s 205 Live, Tony Nese went from the high of winning the Number One Contender Tournament to challenge for the Cruiserweight Title at WrestleMania, to the low of being betrayed by his friend and Cruiserweight Champion, Buddy Murphy. This week will look at the fallout from those events. 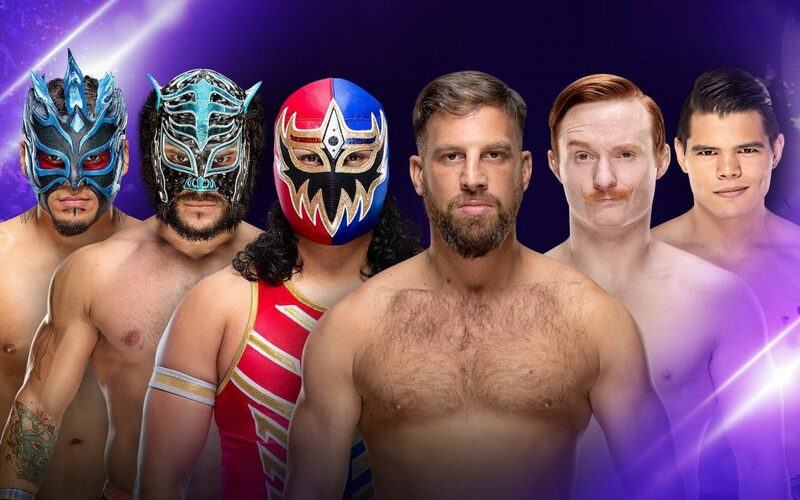 Elsewhere on the show, Humberto Carillo’s tutelage under Drew Gulak and Jack Gallagher is put to the test, as he and the Submission Commission take on the resident 205 Live trios outfit, the Lucha House Party. Plus, the main event will see Cedric Alexander looking to rebound after his tournament final loss as he faces Ariya Daivari. Aiden English and Nigel McGuinness join Vic Joseph to call the action. In a rare treat for the 205 Live audience, Kalisto takes the microphone and gets the fans in a party mood by announcing “Lucha Time”. The shenanigans are quickly interrupted, thankfully, by Drew Gulak’s music, as he and his partners make their way to the ring. Gran Metalik and Humberto Carillo start things off, a wise choice from the Submission Commission side after Carillo’s victory over Metalik a few weeks back. Metalik gains the upper hand with a snapmare-esque drag that sends Carillo to the ropes. They lock wrists and a series of flips countering each other follows. A stalemate occurs as they dance around each other extravagantly. Gulak is not amused, tagging himself in and yelling at Carillo to get out of the ring. LHP clear the ring after the action quickly breaks down, and taunt the Submission Commission on the outside by feigning suicida attacks and bouncing off the ropes back to the centre of the ring instead. This achieves….nothing, and nobody is better off for it. Nevertheless, it appears to have given LHP the advantage as, with Gulak back in the ring, they pounce with signature luchador offense and swap tags frequently. Gulak eventually gains the upper hand after Gallagher pulls at the apron just as Lince Dorado hits the ropes. Dorado slips, affording Gulak the chance to dropkick him through the ropes. Gallagher capitalizes with clubs to Dorado’s back. Gallagher emerges innocently back on the apron and gets the tag. This is just to give Gulak a breather, however, as the Philadelphia Stretcher is brought back in quickly, now rested enough to deliver strikes and lock in submissions. Gallagher is eventually brought into the ring and lays waste to Dorado enough for the LHP member to panic and scurry towards Metalik for the tag. The fresher face, however, matters not, as Gallagher and Gulak take turns dissecting Metalik. What has become more than apparent is that the duo is avoiding Carillo’s outstretched hand repeatedly. Carillo is beginning to look more bemused, even though his partners are in full control of the match. Carillo eventually enters the fray and speeds up the action from the more methodical beat down his partners were orchestrating. Before he even has the chance to warm up, however, Gulak slaps Carillo’s back and immediately tags in Gallagher to work some tandem offense on Metalik. They are beginning to trust Carillo more though. He comes into the match at the same time Kalisto makes his first entrance. Kalisto strikes early, however, earning a pinfall. Gulak and waste no time in breaking up the pin. Solidarity is still a thing, it seems, for now. The match is becoming more frantic and chaotic by the second now. Dorado and Metalik ward off Gulak and Gallagher, throwing them out of the ring, as Kalisto follows suit with Carillo. LHP now deliver on their earlier threat, taking to the skies, akin to the Red Arrows RAF airfield displays, and wipe out the Submission Commission. After a short spell, Kalisto is on the top rope, but receives an enziguri from Carillo. Gulak is called upon to help Carillo with a superplex. The bodies multiply, however, and Metalik is at the bottom after a sunset flip and a Tower of Doom powerbomb is the result. As if like clockwork, any attempt by Gulak to go higher than the second rope is a failure, as is always the case on 205 Live. 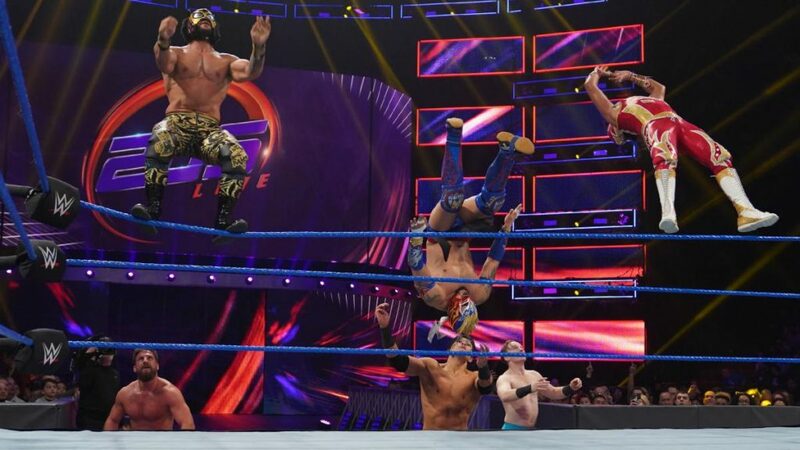 Dorado, the spare body out with the Tower of Doom, frog splashes Gulak, as Gallagher and Carillo feel the brunt of Metalik and Kalisto’s offense respectively. Illogical pyramid sequence aside, the follow-up action is a fantastic display of what the Cruiserweight Division can offer if they put their minds to it. Carillo thwarts an incoming Kalisto and climbs the ropes with a moonsault in mind. Gulak talks him down and mocks him for his reliance on high flying offense. The bickering distracts the pair enough for Kalisto to pull Carillo back and follow through with a Solido Del Sol and a pin for the victory. This was a fun and frenetic match to watch (if not to write about). 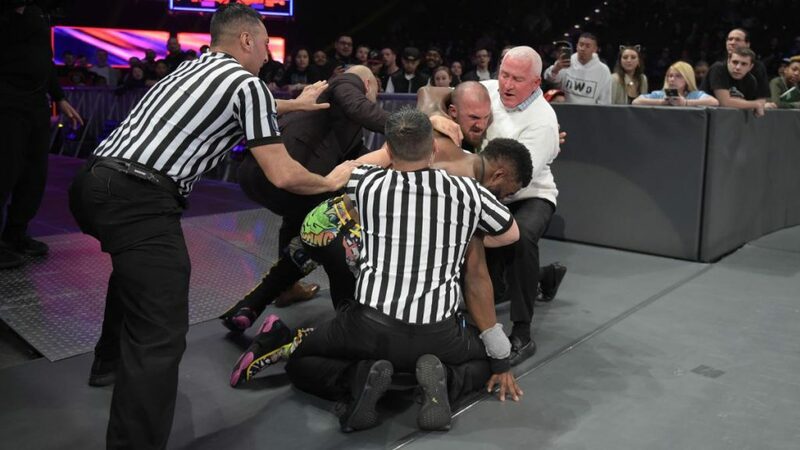 The story of Gulak and Carillo’s relationship breaking down throughout, grouped with each wrestler getting a chance to shine and an exponential growth of risks being taken, the match reached a fever pitch with some typical multi-man “organized chaos”. It’s been a while since we had some six-man tag team action, and I believe it made a welcome return to the show. Kayla Braxton is backstage now, speaking to Mike and Maria Kanellis. They comment on their win against Tozawa last week. They play down Maria’s distraction in the match and focus more on Mike being the greatest. They are more than happy to ignore the haters. Speaking of haters of the pair, General Manager Drake Maverick appears beside them. In order to avoid any potential distractions in a rematch on 205 Live next week between Kanellis and Tozawa, Maverick announces that Brian Kendrick will be in Tozawa’s corner. Elsewhere, Cruiserweight Champion is walking around the WWE Performance Centre, addressing his WrestleMania opponent, Tony Nese. He says he isn’t in the arena so that Nese is protected. He knows Nese is looking revenge after last week’s attack and doesn’t want to harm Nese in retort ahead of WrestleMania. He wants Nese to know that last week was a wake up call. He knows Nese is a great cruiserweight, but Murphy is the greatest Cruiserweight of all time. He wants to ensure Nese is at his most fired up so that his credentials as the Unstoppable are further cemented. Murphy looks to continue, but not before Nese appears at the side and attacks Murphy. The pair are separated by, most likely, trainee wrestlers in the locker area. Nese calls out that Murphy was nothing till he brought him to 205 Live. The melee fades to black as some Network commercials follow. It’s nice to see Nese has some psychic abilities as to the whereabouts of Murphy at all times. 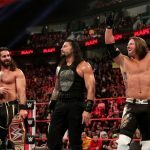 This could prove very beneficial when it comes to their WrestleMania match….. This is Daivari’s first match against full-time competition since he attacked Hideo Itami two months ago. It will be interesting to see how his new aggressive attitude will fare against an Alexander who will be looking to rebound after his tournament final loss to Nese last week. Before the match gets underway, a familiar face heads to the ring as his music plays. Oney Lorcan is once again on 205 Live! He pulls a spare swivel chair closer to the ring, takes off a PC jacket showing his “Oney Rules” t-shirt to a confused Alexander, and sits down to take in . This is very interesting. 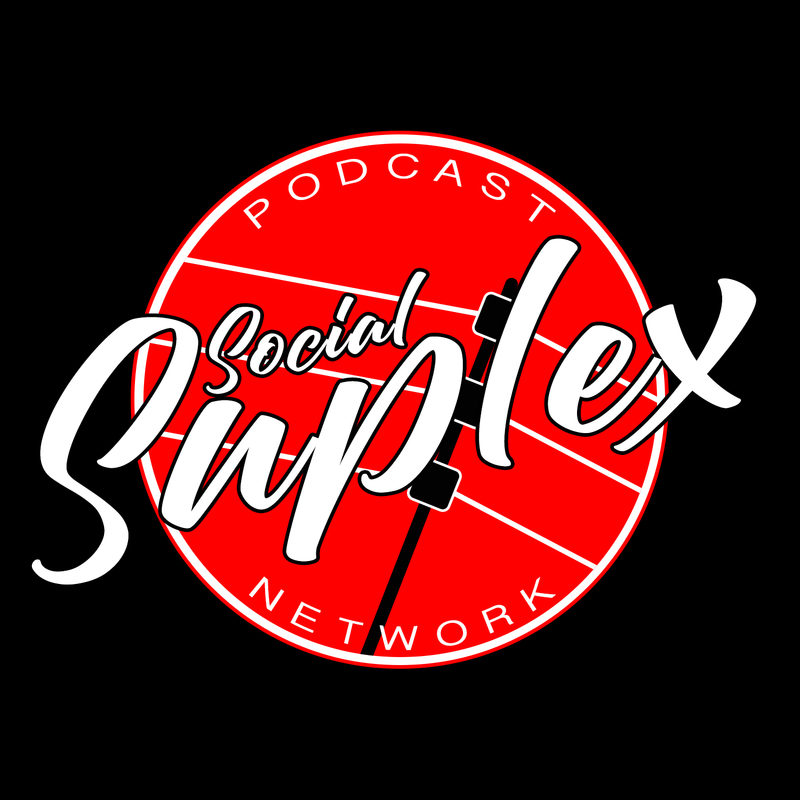 The commentary team discusses contract negotiations between Lorcan and Drake Maverick. It would appear, ladies and gentlemen, that Oney Lorcan will be a permanent feature in the Cruiserweight Division going forward. Fantastic news! With the match now officially underway, Alexander is not suffering Daivari gladly. A hard forearm fells Daivari, and Alexander quickly follows up with a high dropkick. Daivari is on his back feet even more after a chop from Alexander, who heads out to the apron. Daivari falls to the floor, however, and swipes Alexander’s legs out from underneath him. Daivari hauls Alexander back into the ring, delivering stinging jabs in the corner. Alexander fights back, but a knee to the gut stops any further advances. Daivari launches his opponents into the ropes and follows up with a massive clothesline. He now has Alexander grounded with a rear chin lock. Alexander has been grounded for quite some time now. He fights out of it and threatens to land a Lumbar check, but Daivari is attuned to any potential fightback Alexander can muster. He drops him with a superkick then a spinning reverse DDT. He gains a two-count, as Oney Lorcan watches on with vested interest. Alexander’s adrenaline is finally kicking in. He levels Daivari with a series of varied kicks and follows up with a springboard Flatliner. Alexander is working his way back into the match, but his tournament opponent on the outside is staring holes into him. Lorcan seems to be getting into Alexander’s head. Daivari uses this to his advantage. He hurls Alexander from the top rope, earning another pin attempt. Both men are now exhausted. An exchange of labored but strong forearms occurs. Alexander gets the upper hand as more of his strikes are unanswered. Daivari crawls away gingerly from danger, as Alexander catches his breath. He charges Daivari in the corner, but the Persian dodges the attack. Alexander finds himself on the floor, and Daivari hits a frog splash. Alexander kicks out at two, however. An exchange of admittedly awkwardly looking roll through pin attempts follow. Daivari rolls out of the ring, but Alexander somersaults over the top rope, flooring Daivari. Alexander inadvertently stands on Lorcan’s jacket, and Lorcan is livid. Alexander is perplexed at the reaction, but the distraction costs him. Daivari has enough wherewithal to roll him up and get a three-count from the referee. Daivari runs back up the ramp to celebrate. Lorcan enters the ring and he and Alexander begin brawling. The fight is so combustible that the backstage crew comes out to break it up, as the show goes off the air. This is great news going forward for 205 Live. Not only is Lorcan seemingly a new cruiserweight for the show, but he has immediately been thrusted into a high profile program with Alexander. For one who has struggled to become a star player on NXT, this could be the making of Oney Lorcan, Star Destroyer. Make sure to check out the latest “Ricky & Clive Wrestling Show“. This week, with so many talking points heading into WrestleMania, Ricky & Clive took to Twitter to ask for questions from you, the listener, for us to discuss on the show. We were lucky enough in that every question presented were excellent, and we had a great time discussing them all. Thank you! All this, plus a “March in WWE History” quiz.